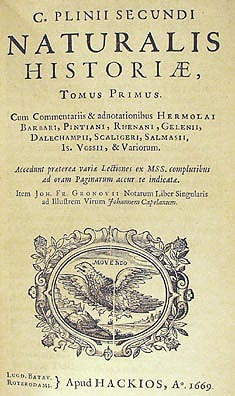 Natural history is the study of plants and animals leaning more towards observational rather than experimental methods. This definition satisfies depending on how much one likes to lean toward observation and if one is a scientist. The originators of natural history were not scientists. In Western history, the origin of the term traces from Aristotle to Pliny the Elder to Linnaeus, a 2000 year journey to someone who might be considered a “scientist”. 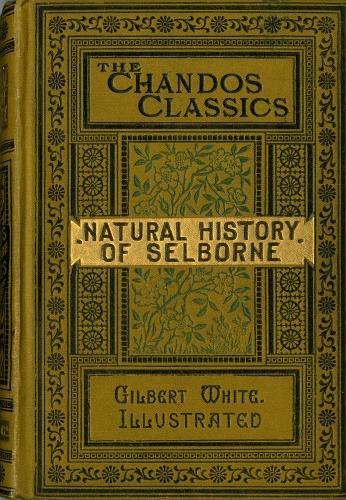 However, the most famous natural history in English was written by Gilbert White, a contemporary of Linnaeus, who was a country clergyman. 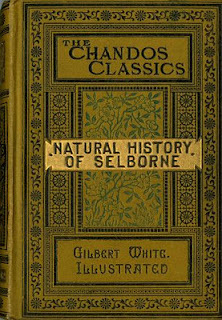 White’s Natural History of Selborne inspired a tradition of natural history by nonscientists like Thoreau and others who carefully observed and recorded the nonhumans around them in the place where they lived. In the 20th century, natural history followed one pathway into scientific research where today it fights to survive in shadow of “experimental” biological science and another pathway into what is now called “nature or environmental writing” where it is best represented by Aldo Leopold, Roy Bedichek, and others in the 20th century and by writers like Gary Nabhan, Robert Michael Pyle, Anne Zwinger, and others in the present century. Over the next year, we will explore the history, the practice, and examples of natural history in America and Europe. We will begin the year looking at the history of natural history, which is as much an “unnatural” history of culture as it is of nature. At its core is a dedication to faithful human observation of the nonhuman world. 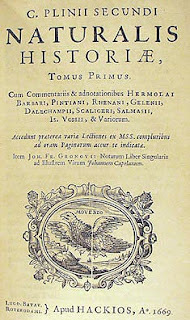 The practice of natural history formed the foundation of modern biology emerging out of the taxonomy of Linnaeus and the biogeography of Von Humboldt which was grounded in “scientific” practice found in Aristotle and Pliny. So we will begin in the past and work forward along the dual pathways leading into science and literature. We will start the year by recounting that 2000 year passage from Aristotle to the emergence of natural history in the 18th century and its development in the 19th century. We will then look at the twentieth century development of natural history as a science and as natural history literature that predates contemporary environmental writing. Finally, we will look at the practice of natural history today where it persists as a diminished part of biology and is overshadowed by environmentalist literature dominated by activists and journalists. From spring into summer, we will learn about the natural history of where we live at different spatial scales. First, we will look at the natural history of the Americas as it was described by early explorers like Von Humboldt and others in the 18th and early 19th century and by the biological surveys of the late 19th century which documented the transformation of the natural history of the Americas by the development of modern society. We will then shift more locally in scale and focus on the natural history of Texas documented by the work of scientists like Bailey and Oberholser in the great biological surveys of Texas and more literary types of natural histories in writings ranging from Lincecum to Bedichek. Finally, we will look at the natural history of Austin from the 19th century to the present where observers ranging from university researchers and “citizen scientists” to writers like Bedichek have documented the changing plants and animals of the Austin area. We will finish the year exploring an often neglected type of natural history - urban natural history. First, we will look at examples of how natural history is practiced in cities from London to Berlin to New York and then literary examples natural histories of cities. Then we will look closely at the natural [and unnatural] history of three different places in Austin which are iconic types of urban habitats: a creek, a vacant lot, and a sewage farm. We will end the year looking forward at the possibilities for natural history and nonhumans in a human dominated world.